This event follows the standard Fantasy Flight tournament rules. Total Swiss rounds will be determined by the number of players. 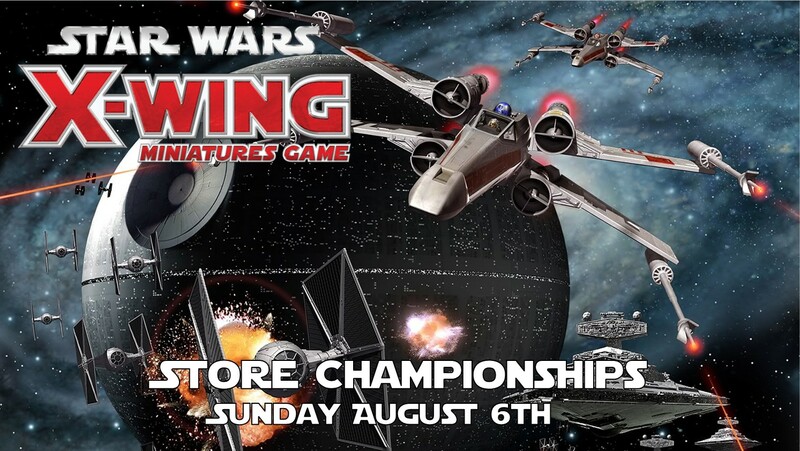 Fantasy Flight considers Store Championship events to be “Relaxed” tier. Please familiarize yourself with the March 2017 update to the FAQ. Several key cards have been changed. Additional prizes will be in the form of store credit.